Hey! Great post! 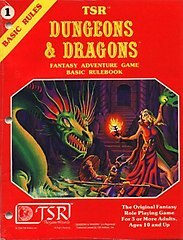 Followed your link from the OSR thread on storygames. Thanks! Hopefully I can follow it up before the year is over. Haha! Considering technique #1 is “steal from Tavis” I think you have a head start already.